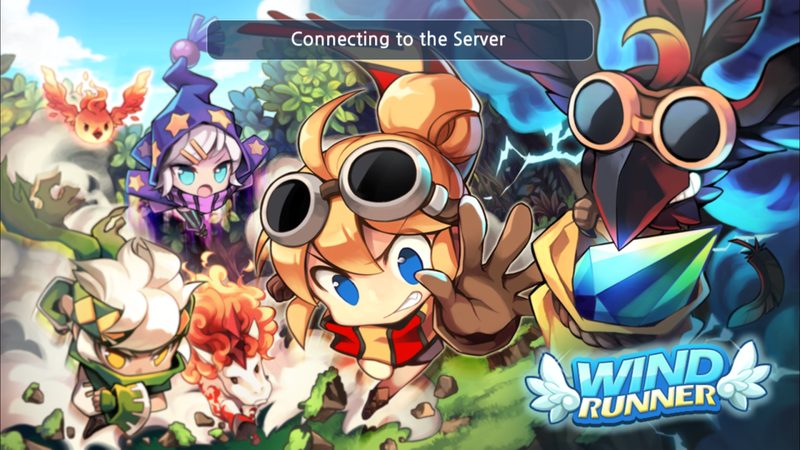 Hello this is Gigaster here is a random game I picked called Wind Runner published by WEMADE ENTERTAINMENT Co.,LTD. 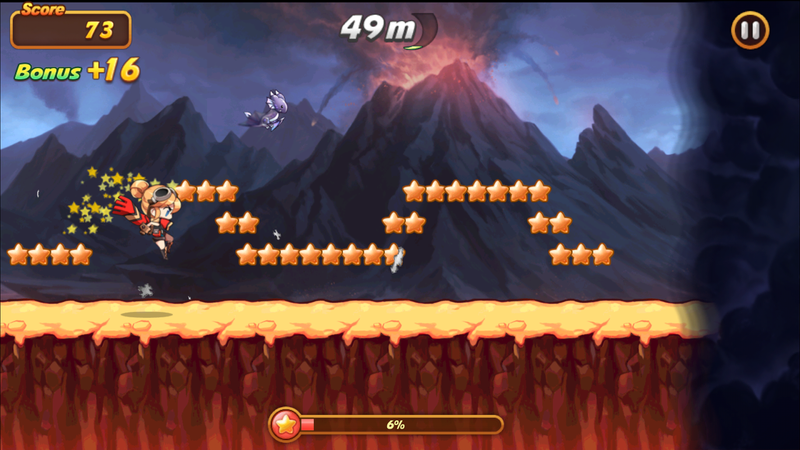 This is a online endless runner with descent graphics. You start with your character named CHLOE. 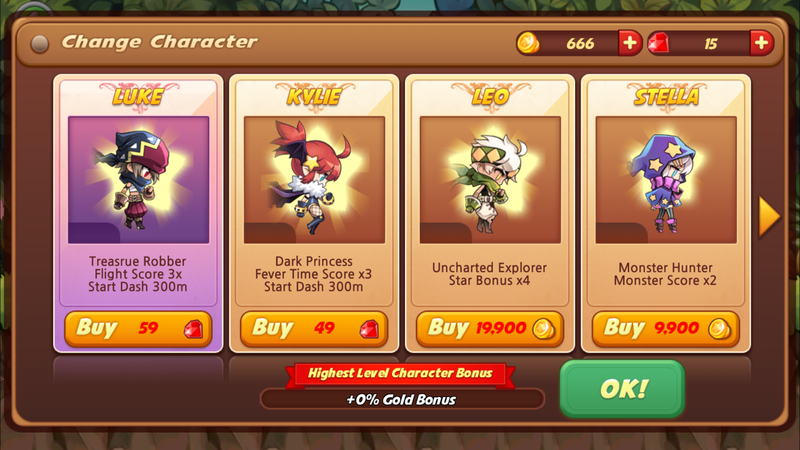 You can unlock the other four characters with unique abilities buy buying using real money to buy gems or grinding for gold coins. The controls is easy to you only need to tap once to jump and double tap do a double jump. Like other endless runner there are also boosters available like Start Dash, Shield, Last Spurt and Relay. 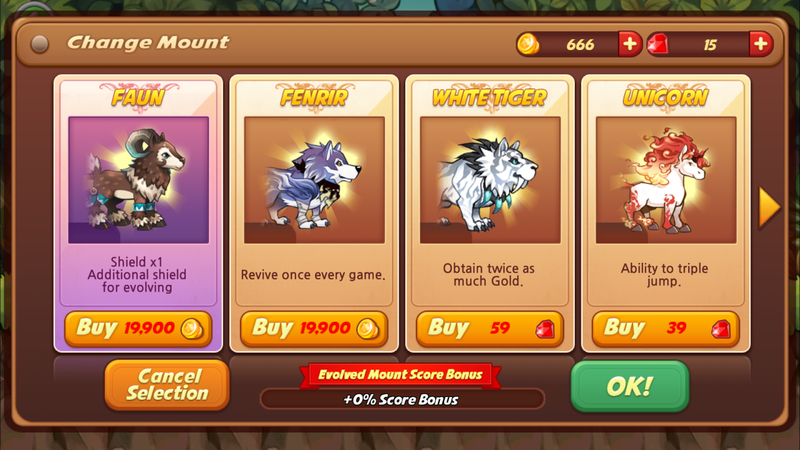 There is a pet system and mounts available where it helps you to collect more stars and add abilities to your character. You are limited to 5 boots which means you can't play when you run out of boots. You need to wait 10 minutes to regain 1 boot. You can use gems to buy boots. If you breaking your high score you will be rewarded 5 boots. Overall this a easy and fun to play for all ages. Collect the Coins as you jump. Choose which suits you best!